Valentine’s Day is a day of celebrating love and what better way to make the day memorable that capturing those special moments. The Windows Phone store has great apps to help you take a perfect selfie for your significant other, plan an amazingly romantic and fun-filled day with your sweetie and capture the moment with the perfect “us-ie”, or get that unique and special Valentine’s Day gift idea. 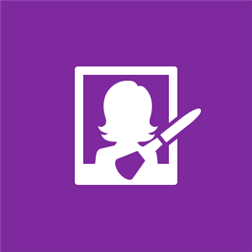 (Free) Capture a photo of you and your Valentine using Lumia Selfie—the perfect app for snapping a self-portrait using the front or main camera on your Lumia. You can even use the Treasure Tag accessory as a remote shutter. Once you’re done, use the app to fine-tune your image and apply high-quality effects. 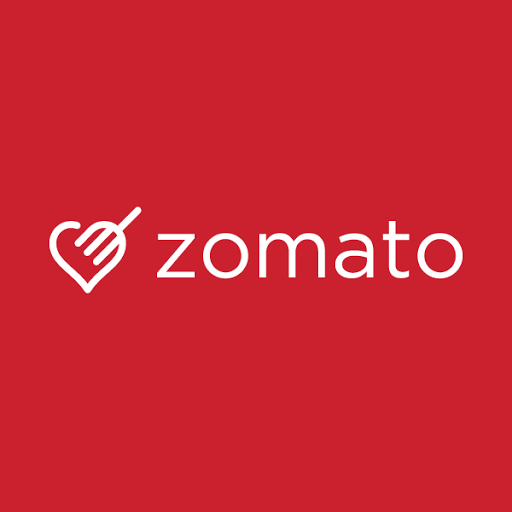 (Free) Zomato is your best option to search for and discover great places to eat. It's a beautifully designed, easy-to-use social restaurant finder app that lets you explore all the dining options in your city. Browse through updated menus, pictures, and user reviews to decide where you want to eat, and use the map feature to guide you there. Build a trusted network of friends and discover great new restaurants through them. Show off your own food journey with reviews, stunning filtered pictures, and check-ins at restaurants. (Free) To make sure you don’t run out of fuel halfway through the night, use the BigOven app to search over 300,000+ recipes for the perfect snack options. (Free) Who needs a romantic getaway for two when you can plan a fun trip with friends? If you are single this Valentine’s Day make plans and get together with your friends and celebrate love and friendship. Being single doesn’t mean you have to be lonely on this special day. Windows Phone Store has some fun apps that will give you ideas on how to plan a fun “anti-Valentine’s Day” get together with your pals, explore a new city with friends or even book a hotel last minute with Hotel Tonight. Use the Hotel Tonight app for a last minute stay and great prices on hand-selected, top-rated hotels. (Free) Customize and share images of your Valentine’s bash via Instagram, a simple way to capture and share moments on your Windows Phone. 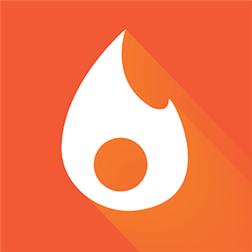 (Free) And if you would like to try and find love this Valentine’s Day, try this Tinder app. 6tin is the way everyone is meeting new people. Swipe left or right, see Moments, etc. 6tin will find out who likes you nearby and connect you with them if you're also interested. Now with the Windows Phone branded Lumia (starting with Lumia 535), you can do even much more and I hope Windows will be able to provide great after sales service on it's branded accessories. I still have to receive the review device and blog about the same.